12 Most Amazing Homemade Pomegranate Face Mask Recipes You Need To Try Today! Pomegranates are amazing fruits that are rich in vitamins B, C, and K, along with several essential minerals like potassium and phosphorus, plus a plethora of antioxidants. These antioxidants are amazing in that they help fight off free radicals which are the main cause in causing your skin to age. Pomegranate helps fight the signs of aging like fine lines, wrinkles, dark spots, by rejuvenating the skin cells and giving your skin natural glow and radiance. 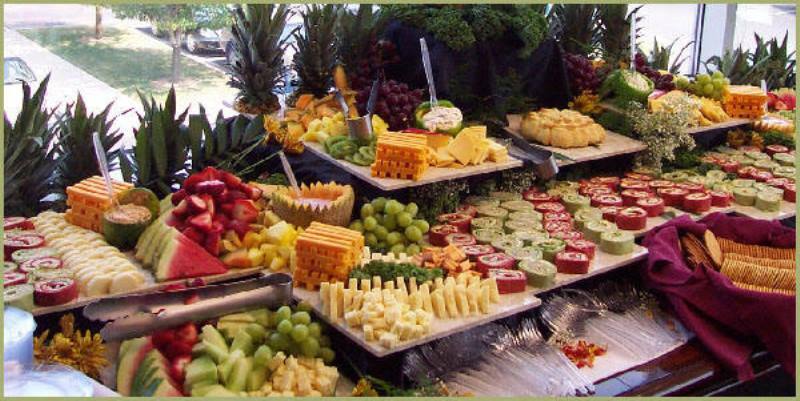 Pomegranates also possess anti-inflammatory properties, which aid in skin healing and repair. Plus, it works amazingly on oily skin to prevent acne and hyper-pigmentation, while also helping increase collagen production, thereby making your skin supple and help retain its elasticity. Pomegranates are rich in Alpha Hydroxy Acids (AHA) which help speed up the cell renewal rate, making your skin flawless, blemish-free, and younger-looking. Suggested read: 10 super easy homemade turmeric face mask recipes your skin would LOVE! Now that you know how beneficial pomegranate is for your skin, let’s take a look at some of the easiest pomegranate face mask recipes that will give you flawless, glowing skin. 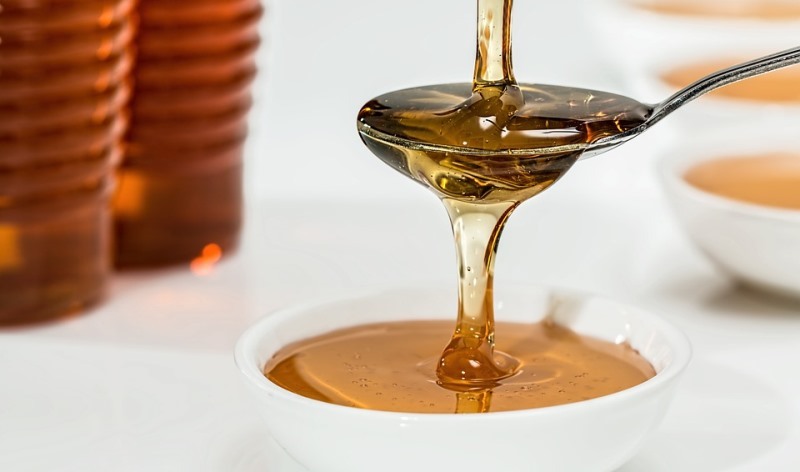 Honey is a humectant, which helps moisturize and hydrate your skin from within, while also helping lighten your skin considerably. Combined with pomegranate seeds, this face mask will give your skin a natural glow. Make a smooth paste out of 2 tablespoons worth of pomegranate seeds in a blender. To this, add 1 tablespoon of honey and mix well. Now, apply this on your face and neck, allowing it to sit for about half an hour. Wash it off with cool water and pat dry with a soft towel. 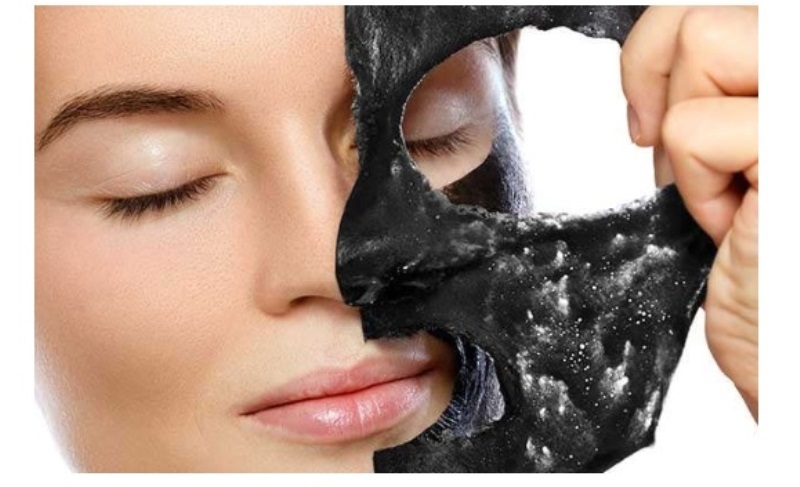 Use this face mask at least twice or thrice a week for best results. Papaya contains skin lightening properties, which help get rid of blemishes and spots, leaving your skin flawless. Take 2 teaspoons of pomegranate seeds and make a smooth paste out of it in a blender. Then take a couple of pieces of ripe papaya and mash it in this paste using the back of a fork, so that there are no lumps or chunks. Spread this paste evenly on your face and neck, leaving it on for 25 minutes. Wash it off with cool water and pat dry with soft towel. 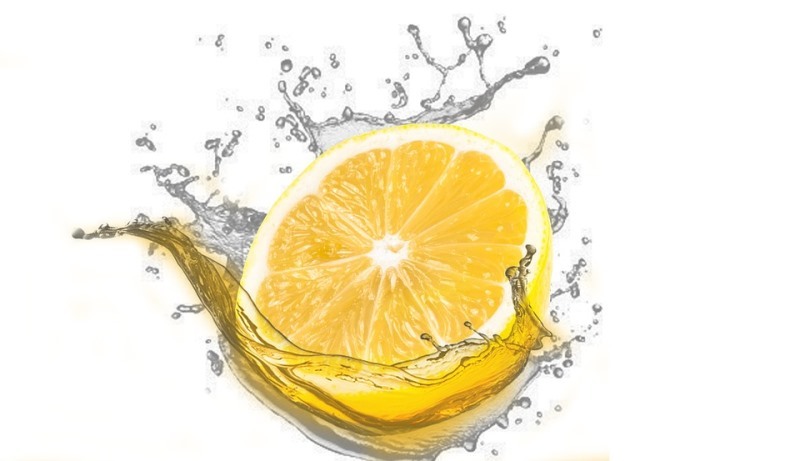 Lemon is packed with vitamin C, which is an antioxidant that helps soothe your tanned skin, while its natural bleaching properties help reverse sun tan. Pomegranate refreshes your skin. Blend together 2 tablespoons worth of pomegranate seeds to make a smooth paste. Add 1 teaspoon of freshly squeezed lemon juice to this and mix well. Spread this paste evenly on your face and neck, letting it sit for 20 minutes, before rinsing it off with cool water. 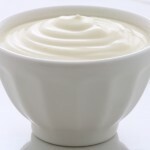 Yogurt provides excellent deep nourishment to your skin, while also helping get rid of blemishes and uneven skin tone. 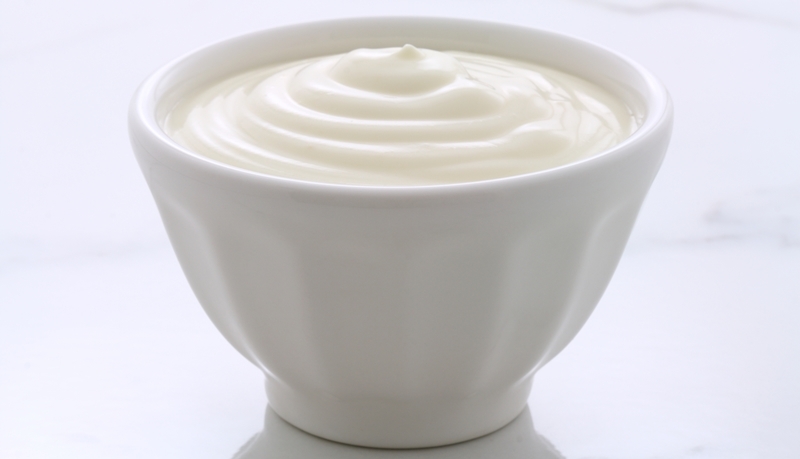 Plus, thanks to its anti-inflammatory properties, yogurt helps reduce the visibility of dark circles around your eyes. Take a handful of pomegranate seeds and put them in a blender. Add 3 tablespoons of plain yogurt to this, and blend well. Spread this paste all over your face and neck evenly, letting it sit for 25 minutes. Wash it off with lukewarm water and pat dry with a cotton towel. Green tea is packed with antioxidants that help shield your skin from microbes and other germs, while helping cleanse it from deep within. Pomegranate makes your skin soft, while giving it a natural glow. Blend together a handful of pomegranate seeds to form a smooth paste. Open a green tea bag to this paste and mix well. Now, spread this evenly on your face and neck, leaving it on for 15 minutes, before rinsing it off with cool water. Oatmeal is a gentle exfoliator which works wonders on your skin by helping remove all the impurities, dead skin cells, grime, and dirt off of the clogged pores. 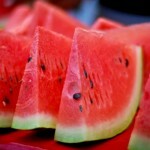 Plus, it also has properties that help soothe irritated and inflamed skin. Also, it helps treat acne and acne scars, which is amazing for your skin. Take a handful of pomegranate seeds and blend them to form a smooth paste. To this, add 2 tablespoons each of oatmeal powder, buttermilk, and organic honey and mix well. Smear this paste all over your face and neck, leaving it on for 20 minutes before washing it off with lukewarm water. 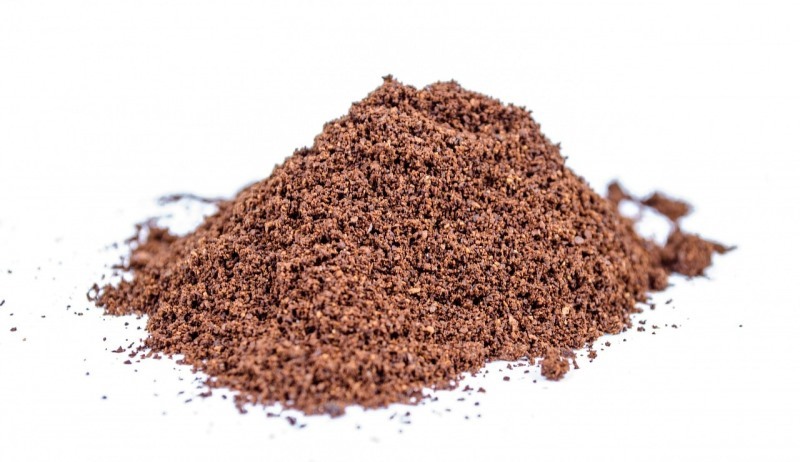 Cocoa powder and chocolate are both excellent for your skin, in that they are both rich in antioxidants that are amazing in helping keep signs of skin aging at bay. Combined with pomegranate, it helps rejuvenate your skin from deep within. Take a handful of pomegranate seeds and make a smooth paste of it in a blender. To this, add 1 tablespoon of cocoa powder and a bit of rosewater to get the desired consistency when you mix. Spread this paste on your face and neck, leaving it on for about 20 minutes, before rinsing it off with cool water. Use this remedy at least three times a week for best results. Rice flour helps exfoliate your skin by removing dead skin cells, grime, dirt, and other impurities. 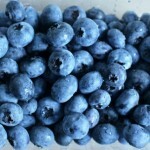 Also, it is a natural oil-absorbing and anti-aging agent, which makes it amazing to keep your skin younger-looking. 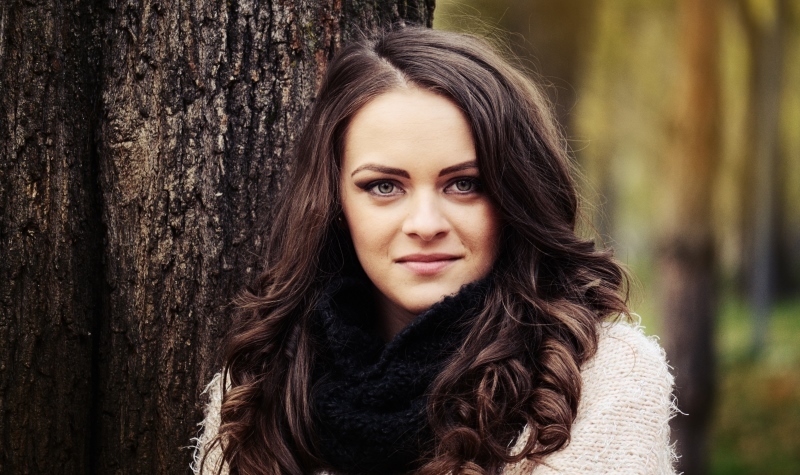 Almond oil, loaded with vitamins A, B, and E, helps hydrate and moisturize your skin from within, while also helping reduce fine lines and lighten your skin tone. This face mask works best on combination skin. 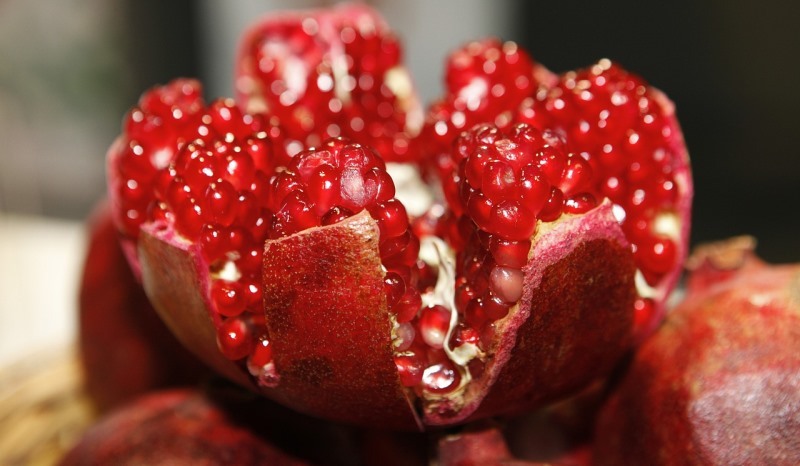 Make a smooth paste of a handful of pomegranate seeds using a blender. To this paste, add 1 tablespoon of rice flour and a few drops of almond essential oil and mix well. Apply this paste all over your face and neck evenly. Let it sit for about 20 minutes, before rinsing it off with tepid water. 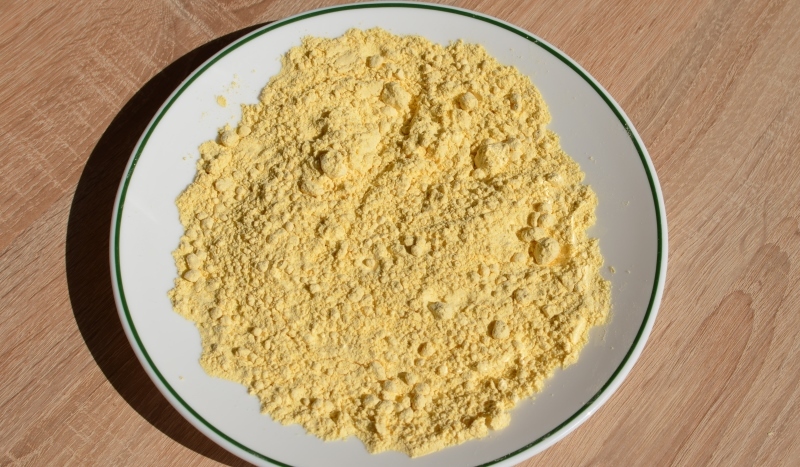 Gram flour helps exfoliate and deep cleanse your skin, and is amazing in getting rid of blemishes, scars, acne, and dark spots on the skin. Milk cream, loaded with lactic acid, helps enhance your complexion, hydrating your skin from deep within, making your skin smooth, soft, nourished, and supple. Dry pieces of pomegranate peel in the sun and grind them into a fine powder in a blender. Add 1 tablespoon of this powder into a clean bowl. To this, add 1 tablespoon of gram flour and 2 tablespoons of milk cream and mix well. Spread this paste all over your face and neck evenly, letting it sit for 20 minutes. Rinse it off with cool water and apply a mild moisturizer to help seal in the moisture. Use this face mask at least twice a week for best results. Fuller’s Earth helps absorb excess oil from your skin, leaving it soft, supple, and smooth. Plus, it helps improve your complexion too, by helping tighten and lighten it at the same time. Take 1 tablespoon each of pomegranate peel powder and Fuller’s Earth in a bowl. To this, add drops of rose water as needed and mix it into a smooth paste. Smear this evenly on your face and neck, leaving it on for 20 minutes. Rinse it off using tepid water and pat dry with a soft towel. 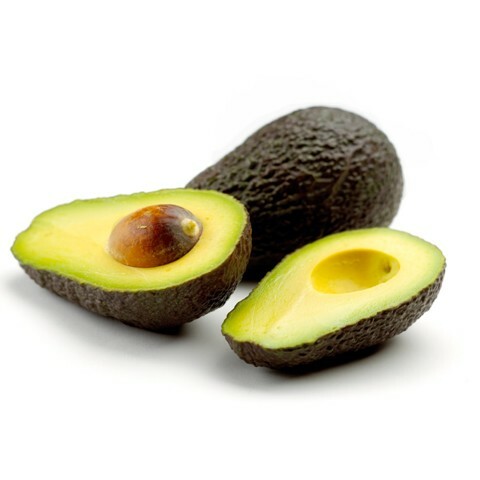 Avocado is a great natural moisturizer for your skin, because it contains vital vitamins and natural oils that help make your skin soft, supple, and smooth. Blend together 2-3 pieces of ripe avocado and a handful of pomegranate seeds to form a smooth paste. Add a few drops of rose water to adjust the consistency. Now apply this paste on your face and neck, leaving out the sensitive under-eye areas. Let it sit for about 20 minutes, before washing it off with cool water. Suggested read: The only 12 chocolate face mask recipes your need for amazing skin! Egg white provides the nourishment that your skin is lacking, while pomegranate helps make it soft, smooth, and supple. Take a handful of pomegranate seeds and make a smooth paste using a blender. 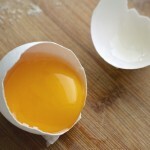 Whisk 1 egg white into this, and apply it evenly on your face and neck. Leave it on for about 20 minutes, before rinsing it off with cool water. These are all the amazing homemade pomegranate face mask recipes. Remember, all the solutions to your skin problems are right in your kitchen, if only you know what to do with what ingredient. Pomegranate is super awesome for your skin, as shown by these homemade pomegranate face mask recipes for oily, dry, and combination skin.